 We want everyone who visits the Greater Lincolnshire website to feel welcome and find the experience rewarding. To help us make the Greater Lincolnshire website a positive place for everyone, we've been using the Web Content Accessibility Guidelines (WCAG) 2.0. These guidelines explain how to make web content more accessible for people with disabilities, and user friendly for everyone. We have built this website to standard A and monitor the website regularly, but if you find any problems, please get in touch and let us know what you think. Click here to access the Google Translator link to enable copied text to be translated into 52 different languages.